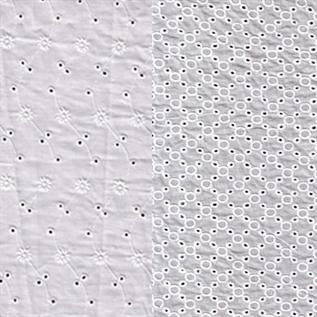 We are engaged in manufacturing, exporting and supplying a remarkable collection of Schiffli Embroidery Fabric. With the Large industry experience, we are the top service provider of Schiffli Embroidery Fabric. The offered service is rendered by our qualified professionals using optimum methodologies and latest machines.